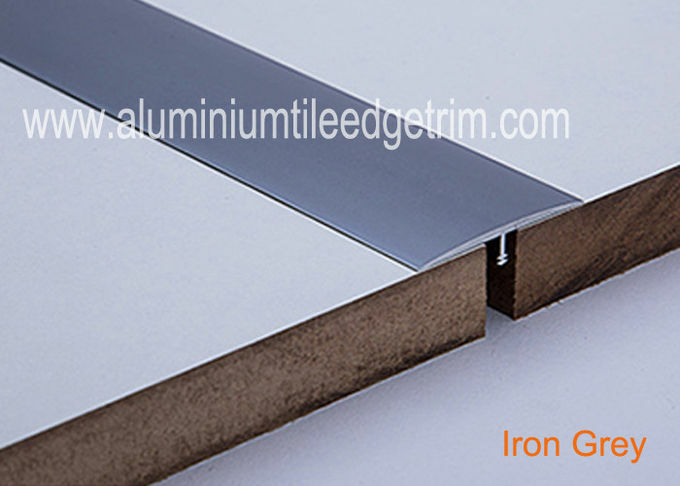 This Building Products t-shaped aluminum floor cover strip creates a smooth, seamless transition between hard surface floors of the same height. Our T-Shaped aluminium floor cover profile protects flooring edges from damage and can even be installed in existing floor . Installation is quick and easy - just fill the joint between the floor surfaces with an elastomeric sealant and lay the trim into place. 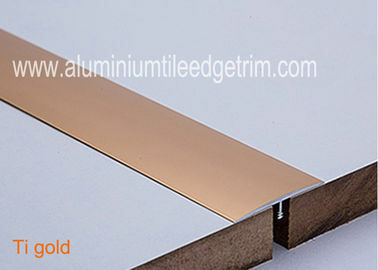 The T shape aluminium transition strip with several configurations and sizes , disconnects lines of tiles as a border trim, joins two distinct floorings as a cover strip and functions as an expansion joint between two different floors. Fitted as a transition the T shape transition strip covers the coarse edge of the tile and laminate for instance and hides the gap between the two distinct floorings.